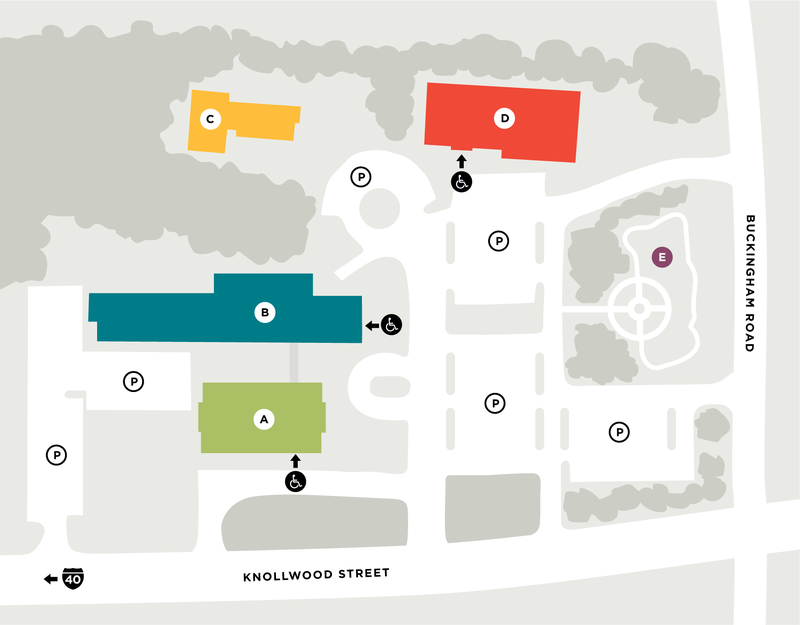 If you’re considering a visit to Knollwood Baptist Church, you probably have a few questions. On this page you’ll find some of the basics about who we are and how we worship together. 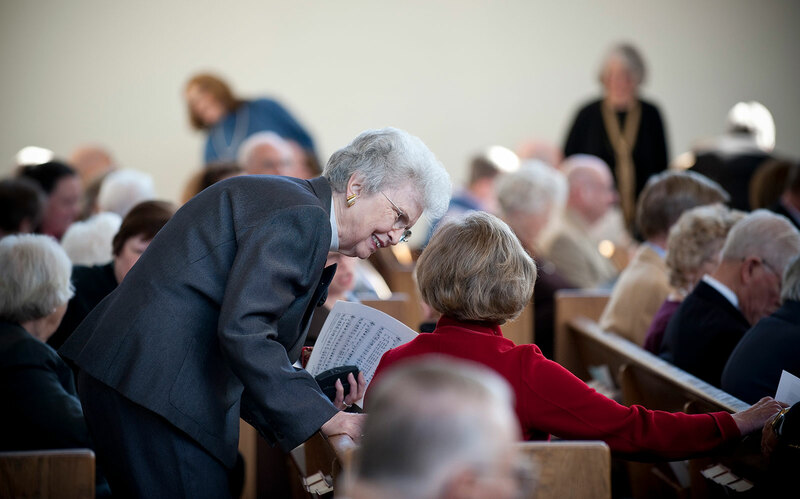 Knollwood is a distinctive congregation of believers with a tradition of being welcoming and nurturing. We embody our faith in an integrated way as we seek to grow in body, mind, and spirit. That faith compels us to be deeply engaged in our community. In our spiritual quest, we are shaped by the biblical witness, and we value integrity and authenticity in faith development. Above all, we are pilgrims in the way of Jesus, that although we may be diverse in thought, we are unified and transformed through God’s welcoming love. Knollwood Baptist Church is an inviting, inclusive family of faith open to all persons, whatever their race, gender, socioeconomic status, special needs, or sexual orientation, who want to walk in the way of Jesus. Together we seek God’s presence through authentic, thoughtful worship. Woven together with scripture texts often drawn from the Revised Common Lectionary, our worship moves through prayer, creative liturgies, music, and messages to remind us that we are beloved children of God. We express our faith through choral and instrumental music, and congregational song pervades our worship. Choirs of all ages sing carefully chosen sacred texts set to music from a variety of traditions. Our handbell choirs, brass ensemble, and other musicians contribute instrumental music. Sermons open God’s word for us in a way that can enlighten, comfort, confront, and inspire us. We celebrate the Lord’s Supper regularly, and we practice believer’s baptism by immersion. We also honor and respect Christian baptisms by other modes for those who wish to join Knollwood from a sister communion. Children and youth are a welcome part of Knollwood’s worshipping community. 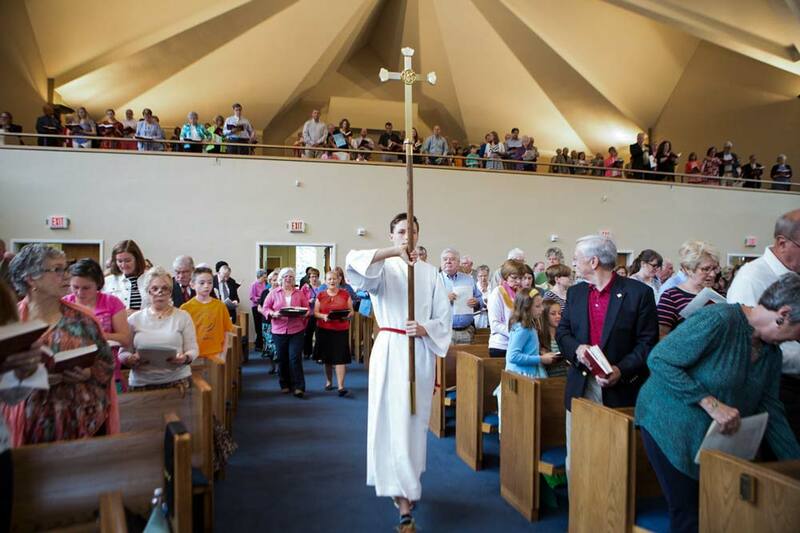 Our young ones design and lead the entire services on Children’s Sunday and Youth Sunday in the spring, as well as participating in worship throughout the year. Sunday morning Bible study for all ages begins at 9:45 a.m.
Worship begins at 10:55 a.m.
We provide child care for infants through kindergartners through our Worship Care program. During the school year, we have Children’s Worship on the first, third, and fifth Sundays of the month for first through third graders, who leave partway through the service with their leaders. 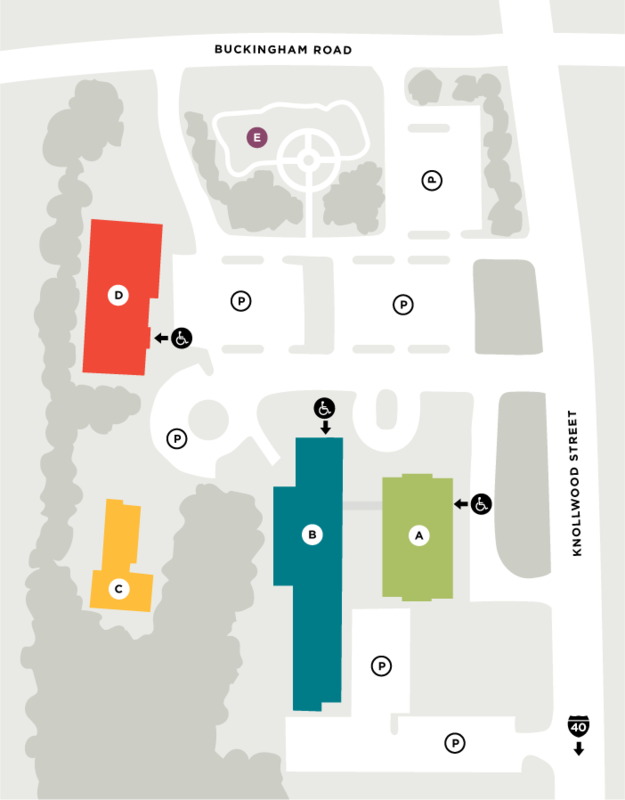 We have handicapped parking spaces in front of the main entrance to our sanctuary. There are wheelchair-accessible spaces in the back rows of the sanctuary. Handicapped-accessible restrooms are near the sanctuary. Do you have services for the hearing impaired? Hearing assistance devices are available from the ushers prior to worship. Do you have gluten-free bread for the Lord’s Supper? No matter whether we observe the Lord’s Supper by coming forward or remaining seated to receive the elements, we offer gluten-free wafers for those who need them. You’ll see many styles of dress at a worship service, from more formal business attire to the casual. Membership at Knollwood requires a confession of faith in Christ as Lord, a commitment to follow Jesus, and baptism. Baptism by any mode, including infant baptism, meets this requirement. To become a member, you may come forward during a worship service as we sing the final hymn; you may also speak privately to one of the ministers. We welcome all persons as candidates for baptism as new Christians. Through Christ, we wrestle together with difficult questions of faith, but we do so with grace.